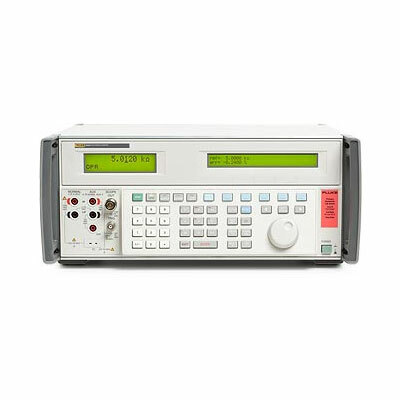 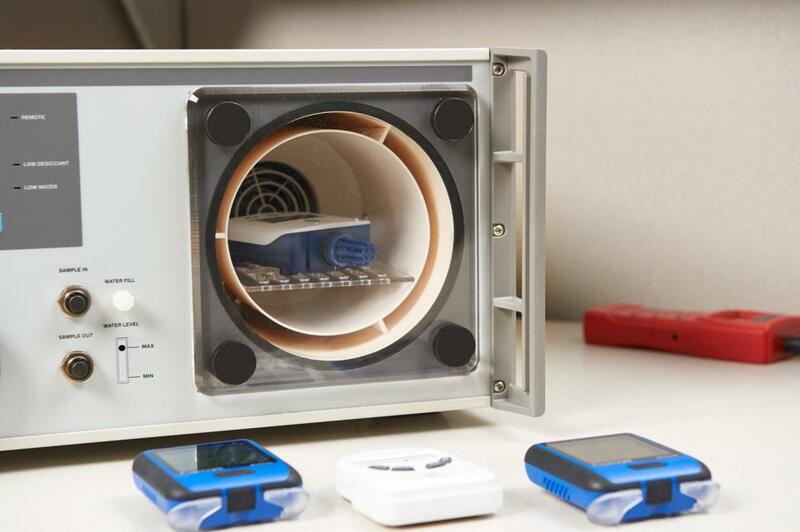 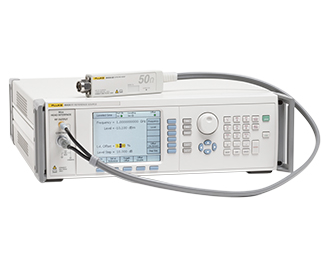 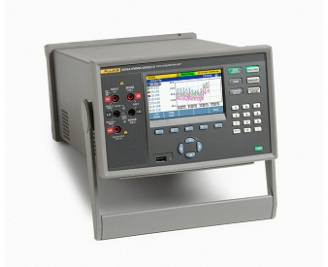 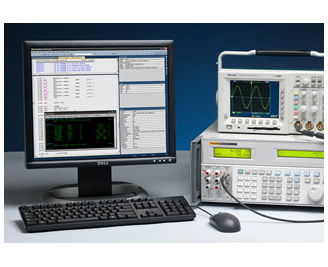 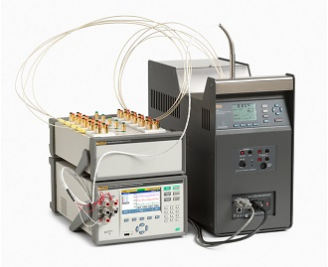 Fluke Calibration instruments and software can be found in standards and calibration laboratories as well as industrial, plant and commercial facilities around the world. 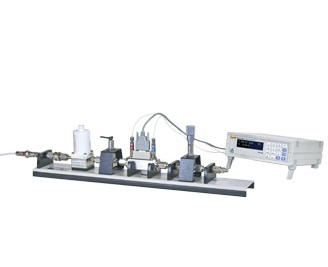 With the six measurement disciplines – Electrical, RF, Temperature, Pressure and Flow calibration instruments and software. 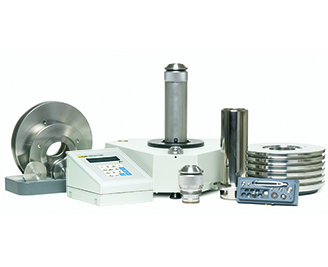 We take pride in producing accurate, dependable products that help you get more work done, more efficiently.